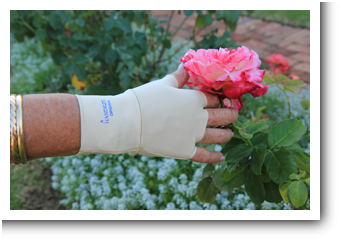 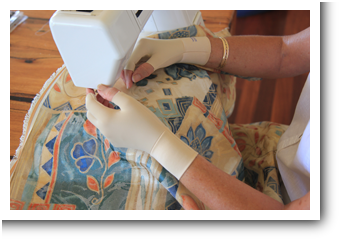 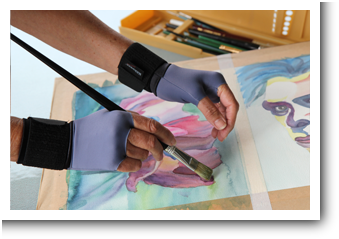 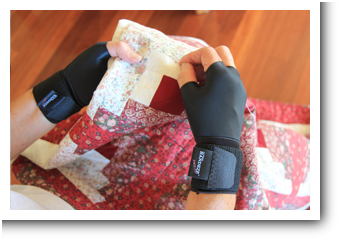 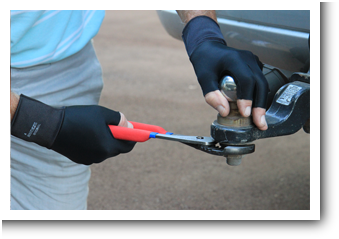 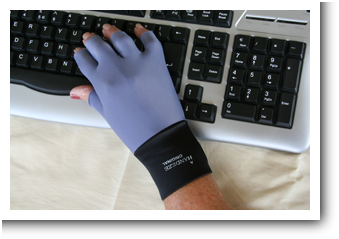 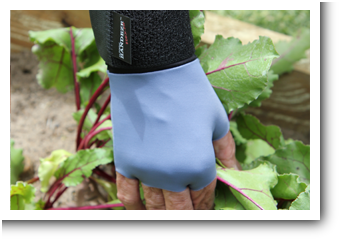 The HANDEZE® ENERGIZING and SUPPORT GLOVE was launched in the USA in 1991 and at HANDEZE AUSTRALIA we have been distributing the HANDEZE products for over 20 years. 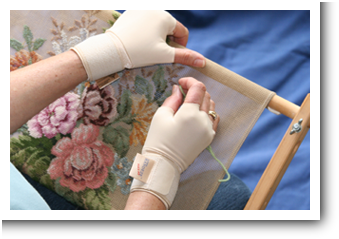 Initially sales in the Australian market were primarily to needleworkers and other handicraft devotees but with the growing awareness of Occupational Health and Safety issues the product quickly gained a following in many sectors of industry and in leisure pursuits involving the risk of repetitive stress injuries. 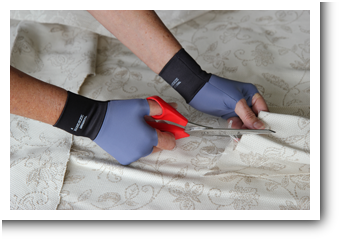 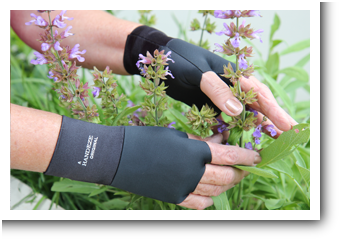 With its fine profile, lightweight, Lycra® fabric the HANDEZE glove offers support and pain relief without the user having to wear the bulkier, more obtrusive support gloves so often used in such situations. 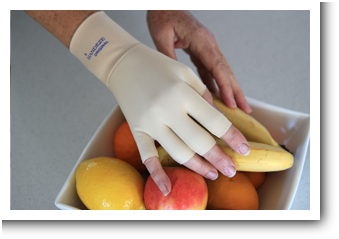 In recent years, through a campaign of advertising in a wide range of consumer magazines, the benefits of the HANDEZE glove have been brought to the attention of a rapidly growing group of satisfied users from all walks of life. 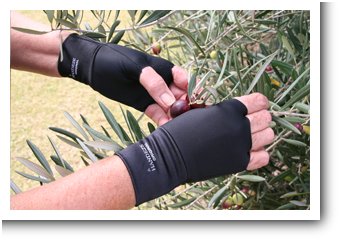 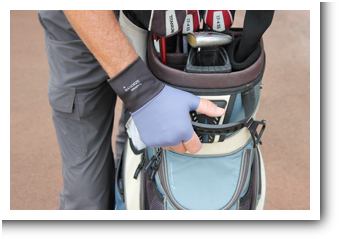 Feedback from our customers has also served to highlight the versatility of the HANDEZE® gloves.